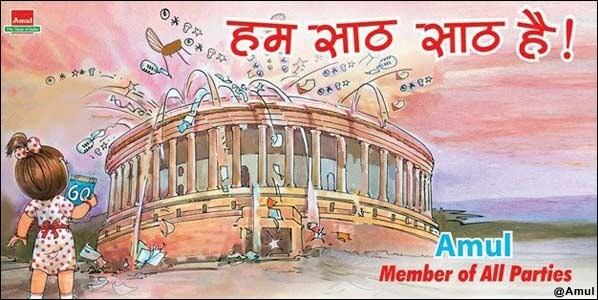 I just landed on this page about Amul's India Book. 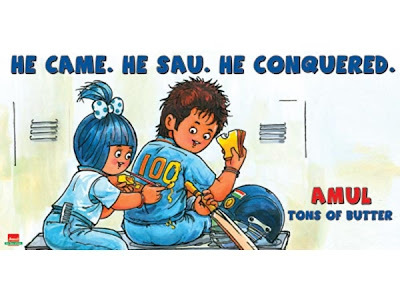 It is a good to read article and got to know more about advertising and creativity of Amul's ads Campaign not just these days when creativity has increased in ads in general but from long time Amul has done so. 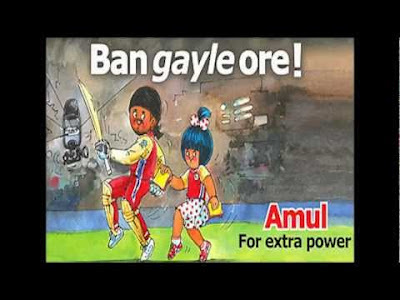 I have also enjoyed Amul's ads many times and I am sure few must of caught your attention while driving or passing on any road. Many times you may have surprised in creativity and humorousness. Ads are created based on a national event which are new to public mind. This ads extra punch to Amul Ads. 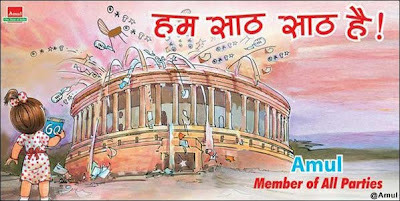 Amul girl is a famous little girl you may also liking it from long time. Google to watch more Amul Ads.